Welcome to Chandler, Arizona! 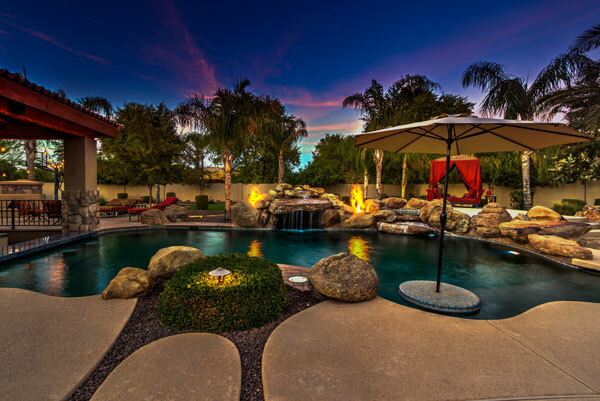 This southeast suburb of Phoenix is bordered by Tempe, Mesa, and Gilbert and has a population of 256,101 people. With the second largest mall in the Phoenix metro area, and plenty of delicious restaurants, Chandler is a great hub for entertainment and activities. Enjoy weekly farmer’s markets, Art Walk events, and other seasonal festivals all year long.